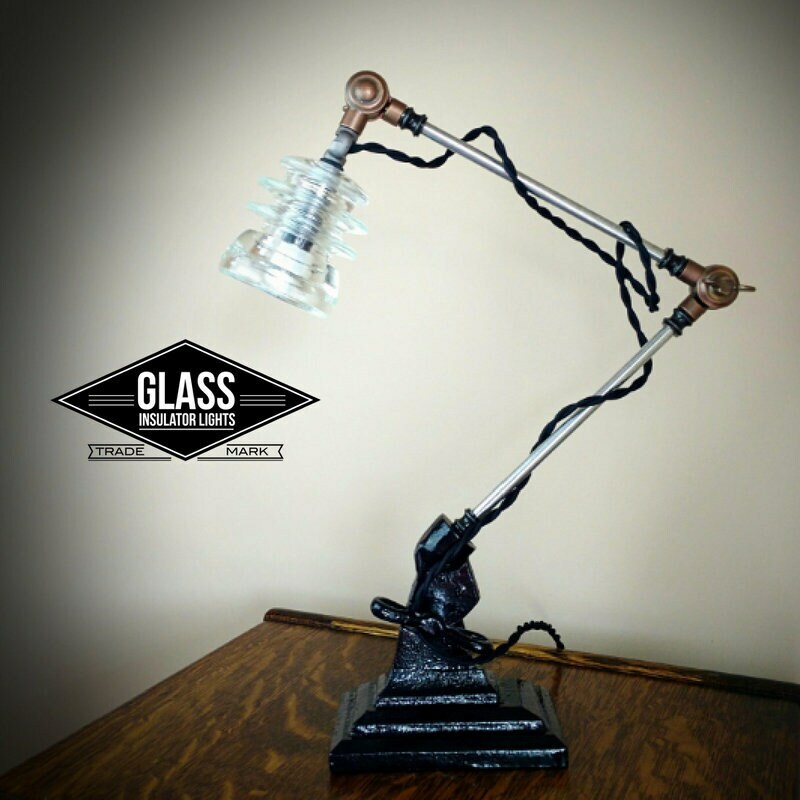 With a design straight out of the Machine Age, this Glass Insulator desk lamp adds a touch of nostalgia that will compliment any setting. 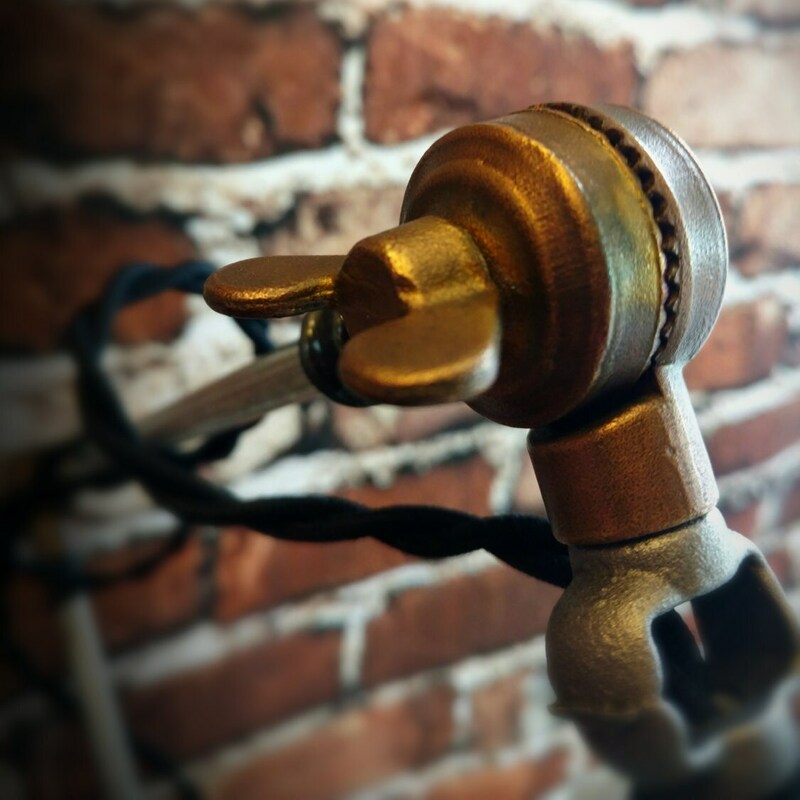 Its heavy cast iron base is adjustable and features a large 3 ½” knob handle for tightening. 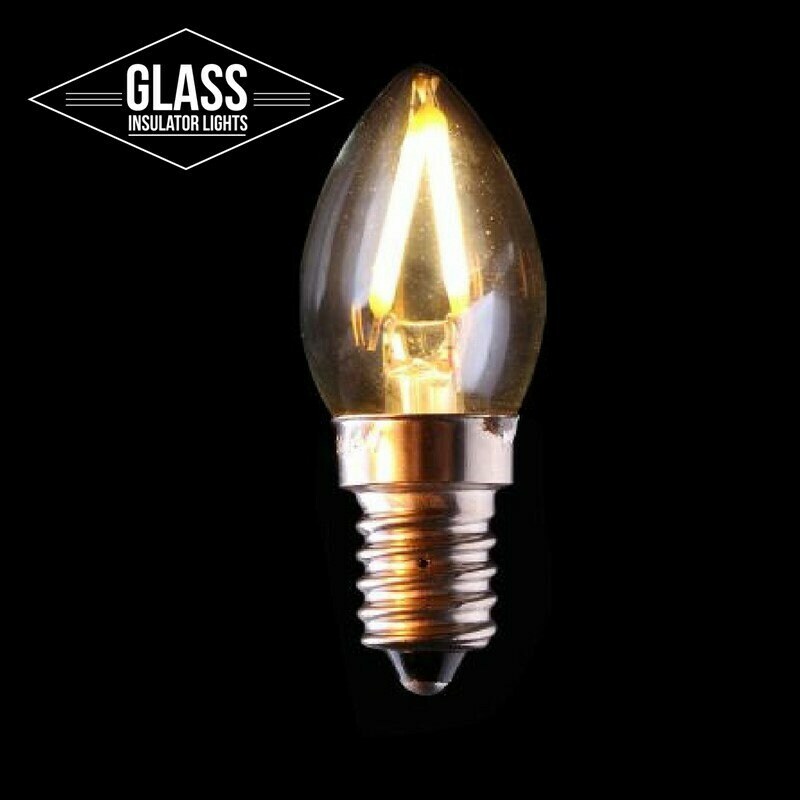 Solid cast brass adjustable clutch elbows, steel arms and a beautiful Hemingray 56 vintage glass insulator gives this lamp a tough-as-nails elegance that characterized early-20th-century industrial lighting design. 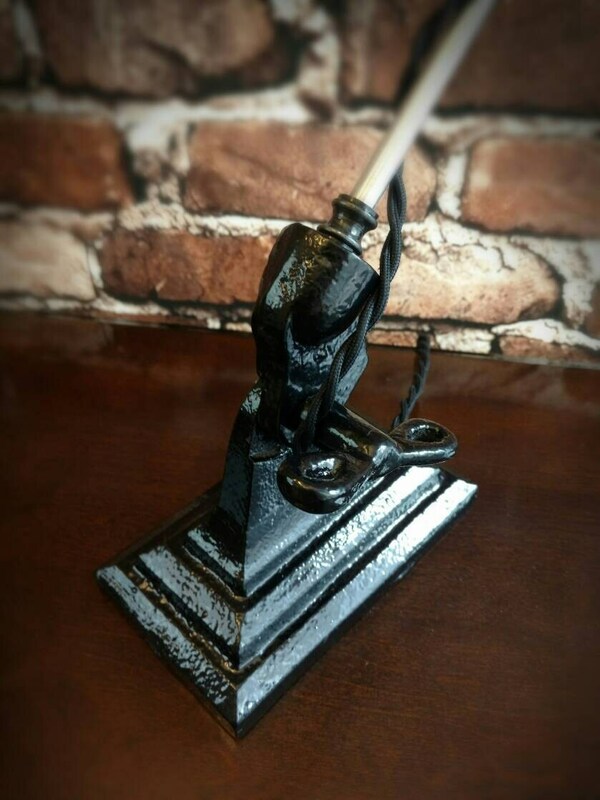 This is not your standard industrial lamp. 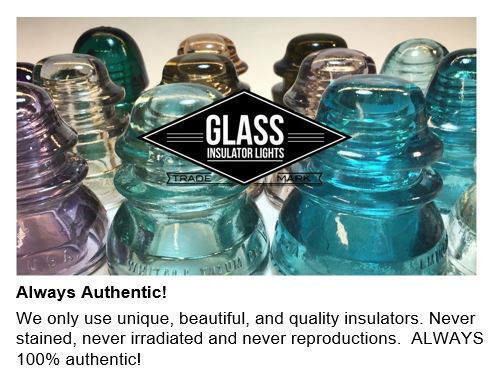 It's handcrafted using only the highest quality UL Listed lamp parts, flawless glass insulators and it's built to last a lifetime. 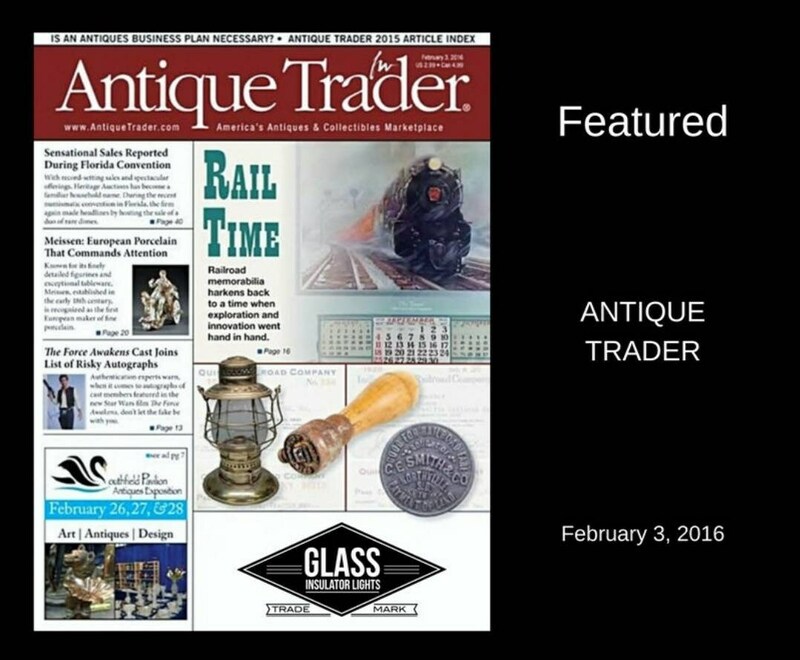 • Each Insulator is hand cleaned and polished to an unbelievable shine. • Steel lamp arms have been hand cleaned and clear coated to preserve the finish. 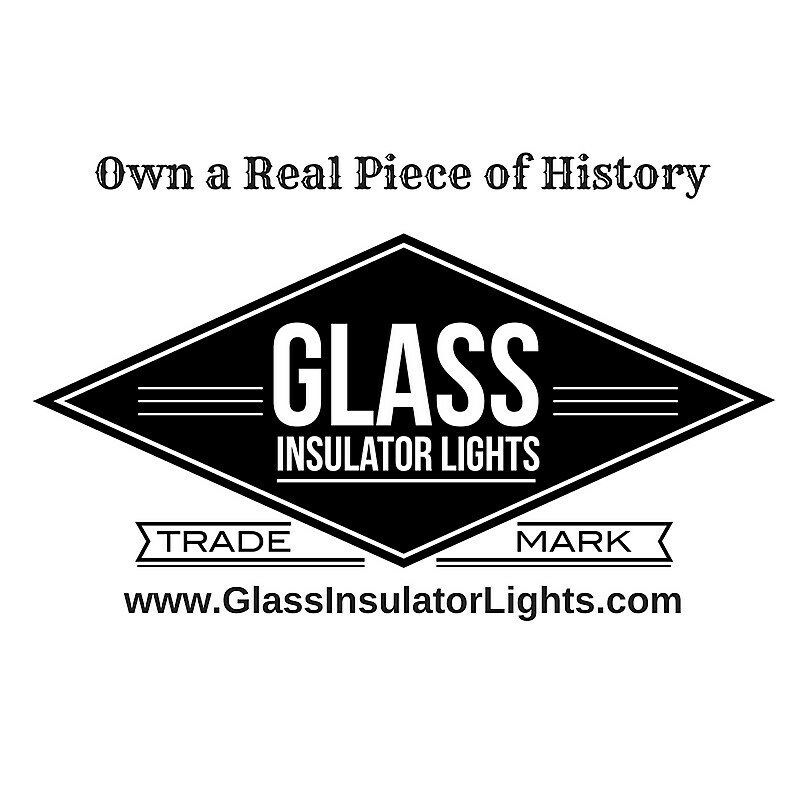 Own a Real Piece of History with this Glass Insulator Industrial Desk Lamp.